Appearance: Light brown with lighter veins. 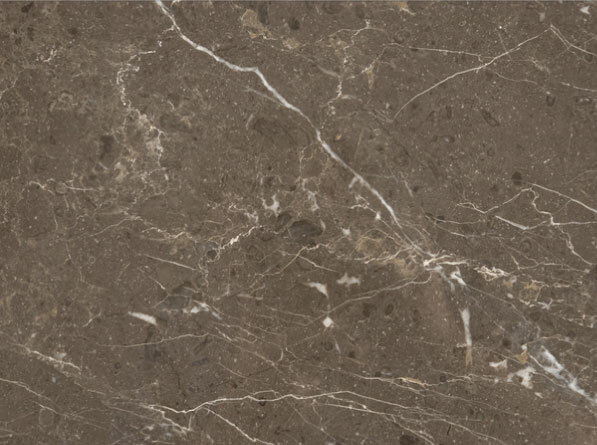 Properties: This nutty brown marble is very hard and durable and, if bought carefully, it offers a consistent background colour. It is recommended to seal it to extend its longevity. Use: Due to its good wear resistance, this marble is suitable for all internal applications, including floor, wall, surfaces and bespoke stonework in both domestic and public environments with moderate traffic. Formats: Tiles, slabs (approx. 2800x1600x20/30mm) and cut-to-size.